Cop a new leak off "Coke Boys 4" with French Montana and Jadakiss. 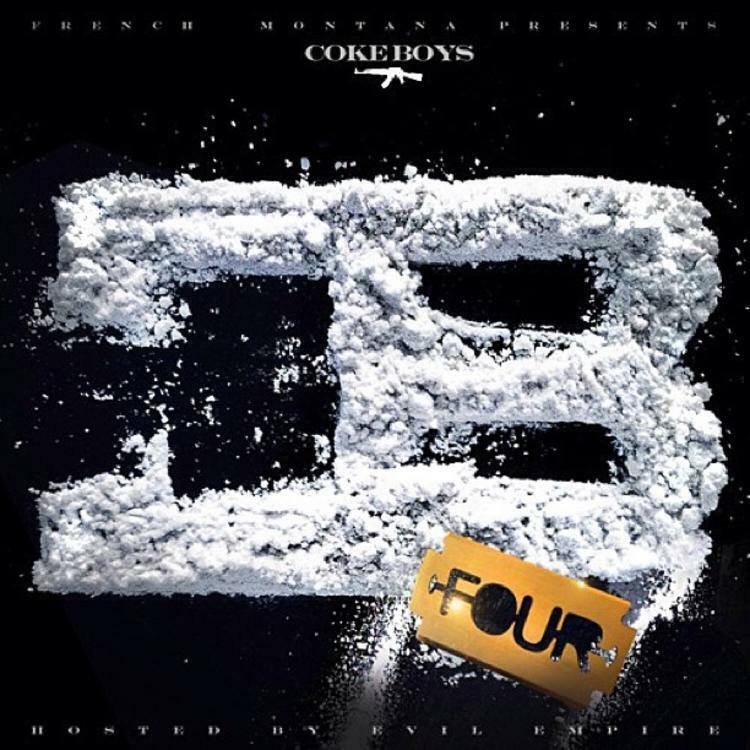 The new mixtape from Coke Boys is scheduled to drop at midnight tonight, but before that time French delivers a new leak with some nice production from Harry Fraud and a verse from fellow NY native Jadakiss. Look out for Coke Boys 4here.